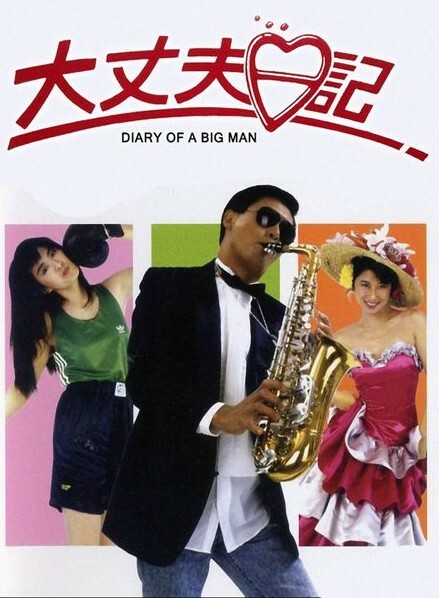 Description: A two-timing bigamist finds himself concocting scheme after scheme with his best friend, Chi Hung, to prevent either of his wives from discovering his bigamy. The unwanted intervention of a police officer as well as a series of unfortunate events lead to the wives discovery of the whole plot. They team up with Chi Hung’s exasperated fiancée, Ka Lai, to exact revenge upon the two men. Tagged 1980s, Cantonese, Hong Kong, Mandarin. Bookmark the permalink.